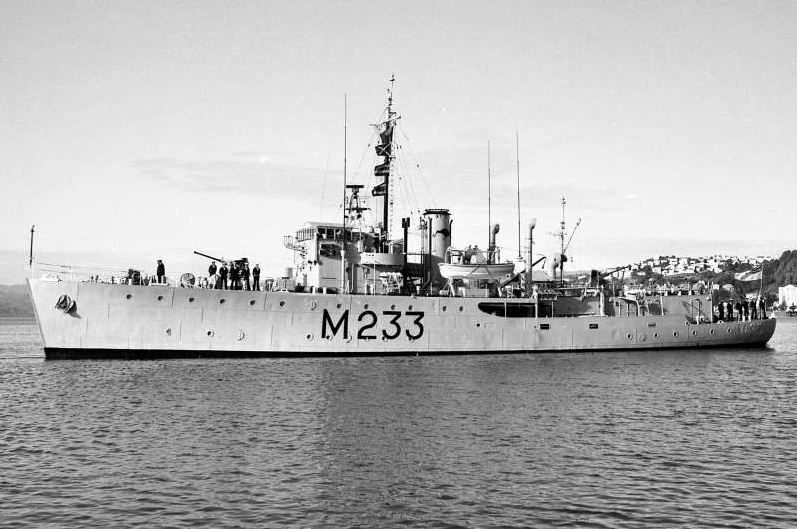 Lt Cdr Stewart was the CO INVERELL 67/68, I think from memory he was promoted to Cdr while still the CO so it was a very senior minesweeper or should I say training ship. Whilst there we were in Sydney and the ship was supposed to go to Grafton and Ships Company would bus up to Inverell town. However there was a bad storm that flooded the river so the ship could not get to Grafton. Instead the town flew twenty Ships Company up there for the weekend. We were all billeted out, some in the local pub. One rating having had a few beevies went to his room and crashed only to be rudely awaken in the middle of the night by an irate gentleman. Good old jack had the right room wrong hotel. On the Saturday night we all had to be in best bib and tucker as we were invited to Black & White Ball which was the local Debs Ball. All went well the Debs were presented to Town Mayor etc and then he made an announcement that the Debs had requested their first dance with a sailor. Hells Teeth that was an embarrassing stumble round the floor. The CO had to judge the best Deb I think. On the Sunday we marched down the main street along with all the local clubs. My memory of the CO was he was a very upright and fair one could say a Gentleman, quite popular with the crew and believe me there were some hard shots in that crew.